A quick update on an earlier post, USB RTL SDR 28.8 MHz Reference: VCXO, development of a low-noise 28.8 MHz is now complete. 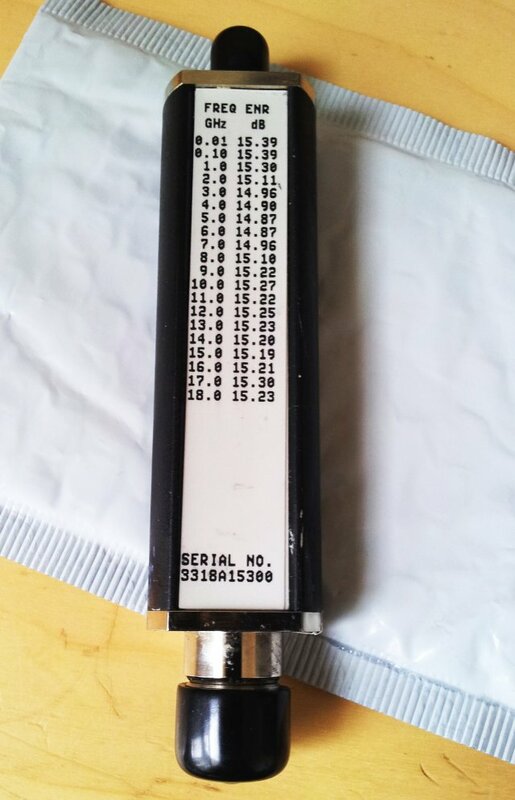 A BB159 varicap has been selected for the voltage tuning control, and it works nicely, even within a 10 V tuning range. 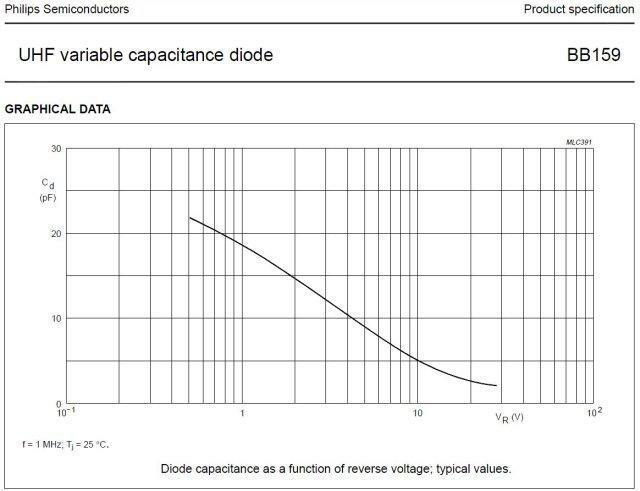 This is a UHF varicap diode, C_28V of about 2.1 pF, 9:1 ratio. 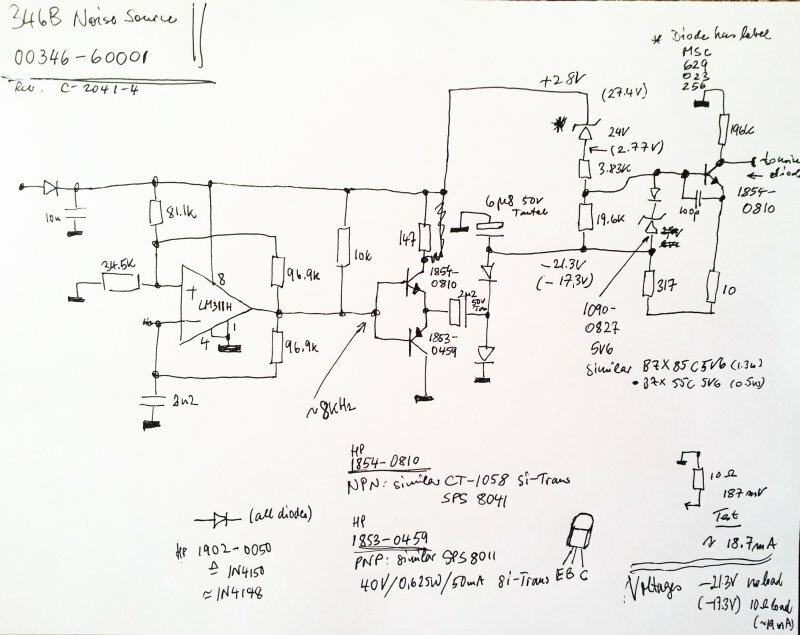 The updated schematic – the test setup still shown here still uses a few through-hole parts, put most of the RF caps are SMD 0805. 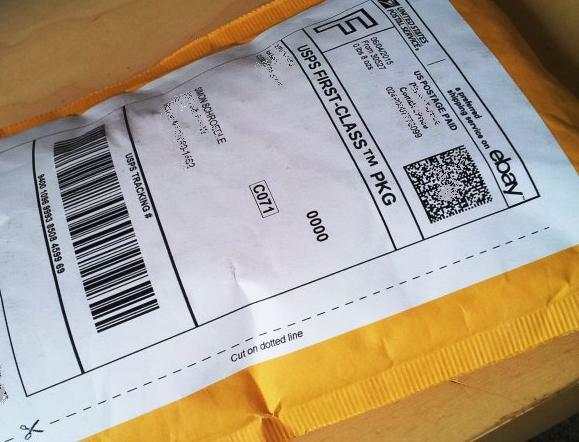 J310 J-FETs are used, both for the oscillator, and the amplifier – mainly because of their low cost, and they are widely available. 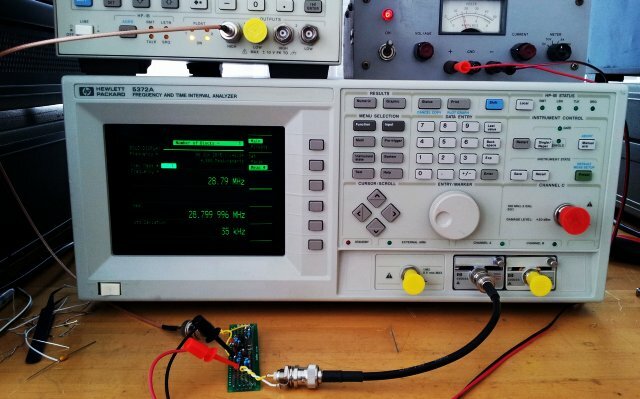 This is the test setup – test signal provided by a 8904A, and frequency measured by a 5372A Time and Frequency Analyzer, 4 s gate time. 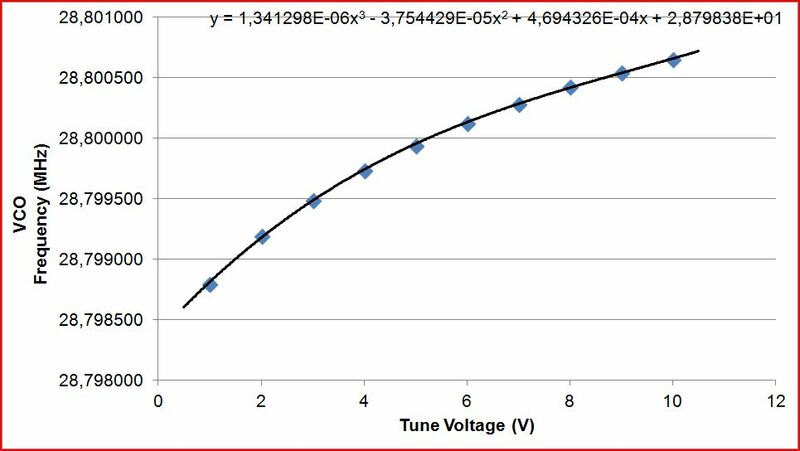 That’s the tuning curve, it happened to be at 28.800000 MHz, for about 5.5 Volt, nicely centered within the tuning range. 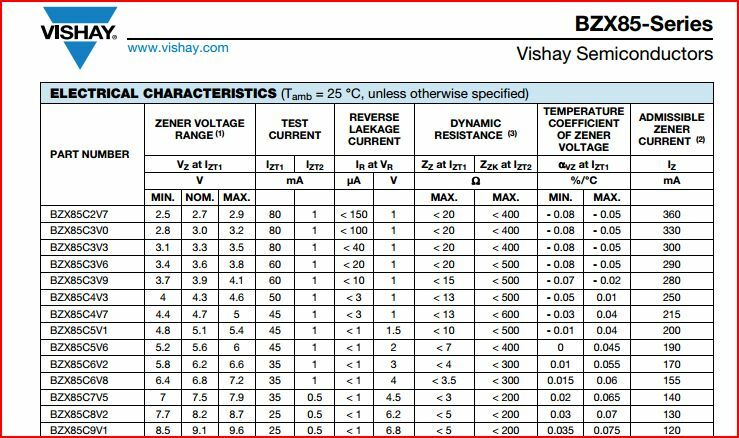 No need to worry about the deviation from linear slope, the PLL will have a very long time constant, and the non-linearity of the tuning curve won’t have any impact on the VCO performance. 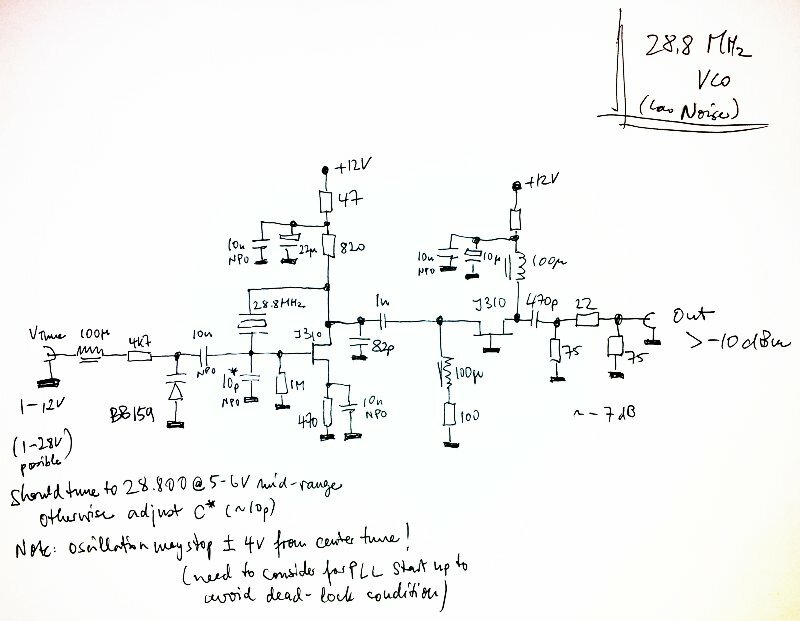 A nice additional feature – this VCO circuit works with the default 28.8 MHz crystal (which is actually no so bad, it is quite stable over temperature, at least the samples I have tested here, taken from cheap USB RTL SDR sticks). +-700 Hz range, +-25 ppm, should be pretty much sufficient to keep the VCO locked over a wide range of temperatures. If not (for other 28.8 MHz that might be around out there), two of the varicaps can be used in parallel, and the C* capacitor adjusted a bit; pullability of the xtal is pretty good, +-1.8 kHz is easily possible. It is best not to use a trimmer cap, but to solder-in suitable capacitors, to keep noise down, and stability up.